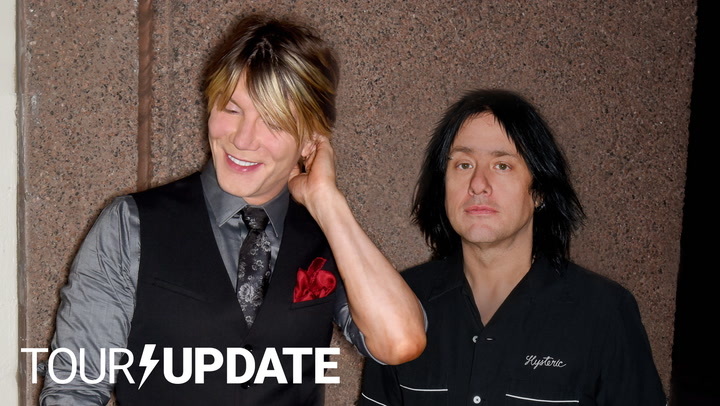 The first thing you should know about Leapling’s new single, “You Lemme Know”, is that it’s not a typical Leapling track. 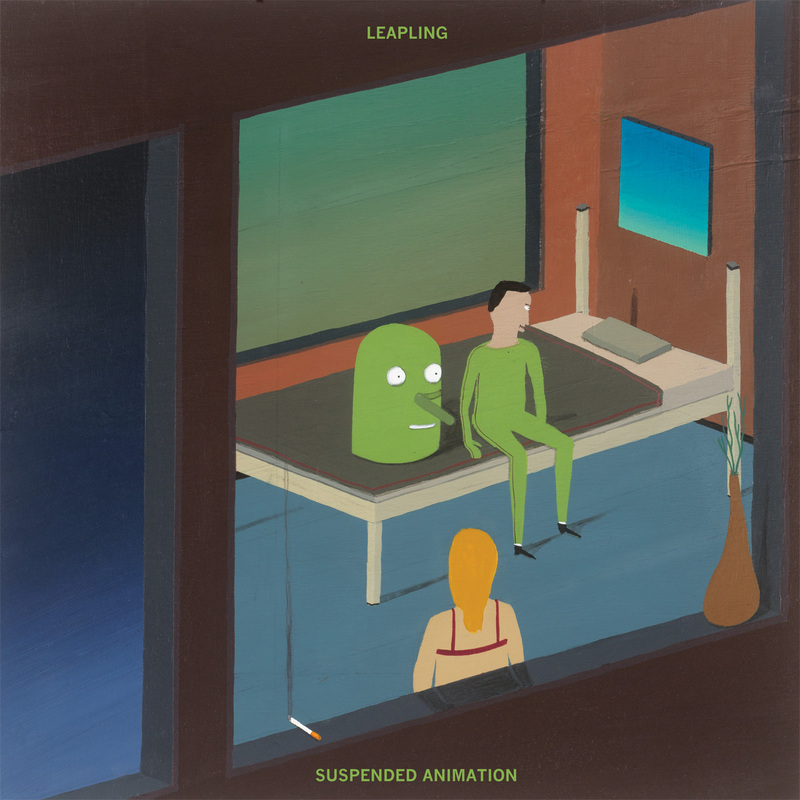 The Brooklyn-based trio’s highly anticipated sophomore album, Suspended Animation, is built on twin pillars of power pop and big-idea experimental indie — an odd combination, maybe, but one that has helped differentiate the group from their DIY brethren. Faults? Can’t find any faults here, dude. Just two minutes of fierce three-chord punk, the way God intended it. Suspended Animation is due out June 10th via Exploding In Sound Records. Check it out below.